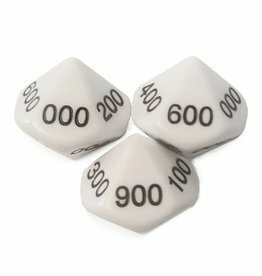 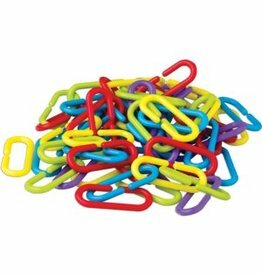 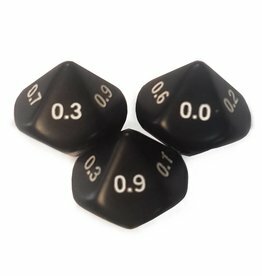 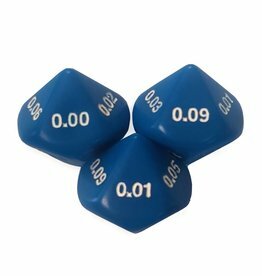 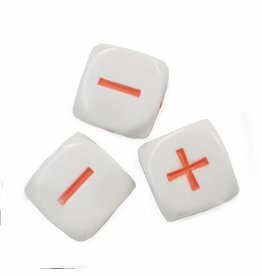 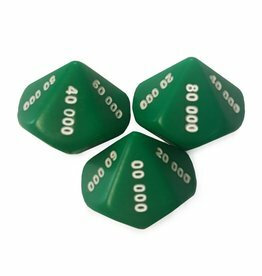 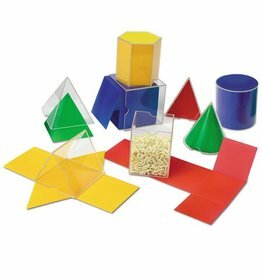 Set of 72 counters come in 6 different shapes and colors. 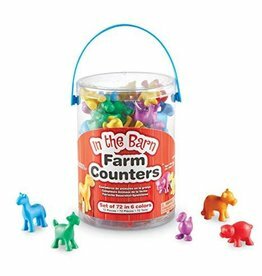 Farm animal figures include cow, duck, pig, sheep, goat, and horse. 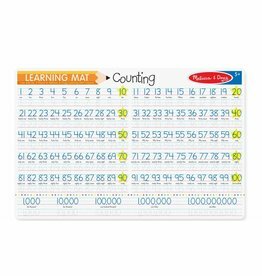 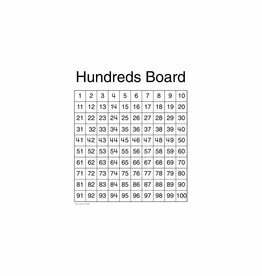 Practice writing numbers with ease, on this write-on/wipe off Learning Mat by Melissa & Doug. 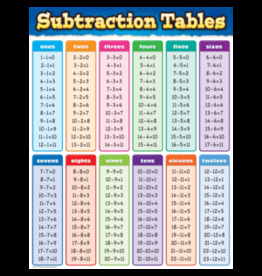 Learn single subtraction with ease practicing on this Write-on Learning Mat by Melissa & Doug. 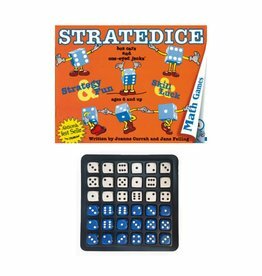 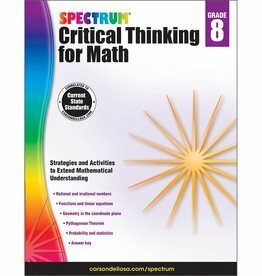 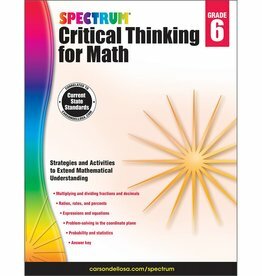 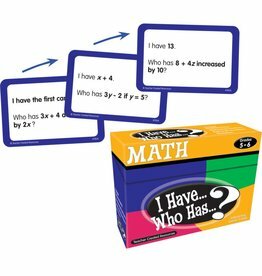 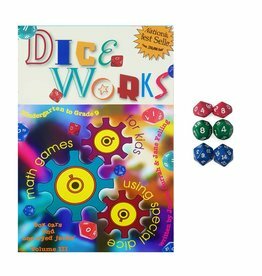 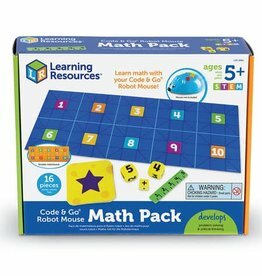 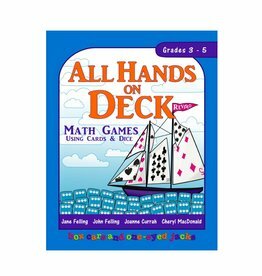 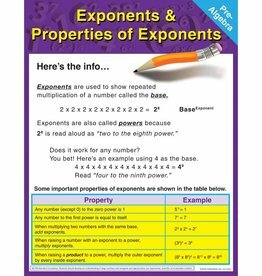 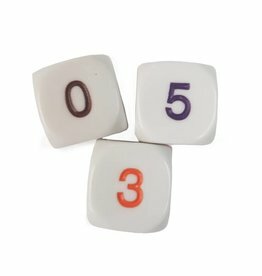 Introduce fundamental math skills including addition, subtraction, number sequencing, and more! 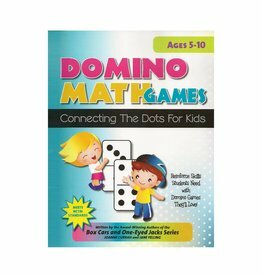 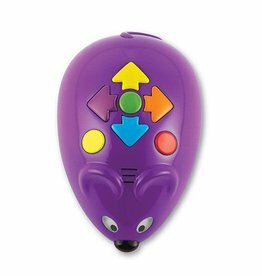 Included: Activity Guide features multiple levels of games and challenges that grow alongside kids’ skills .